by David and Nancy Deal | Deal Design | San Diego, California. The retail environment is like a battleground where brands compete for shopper’s attention. 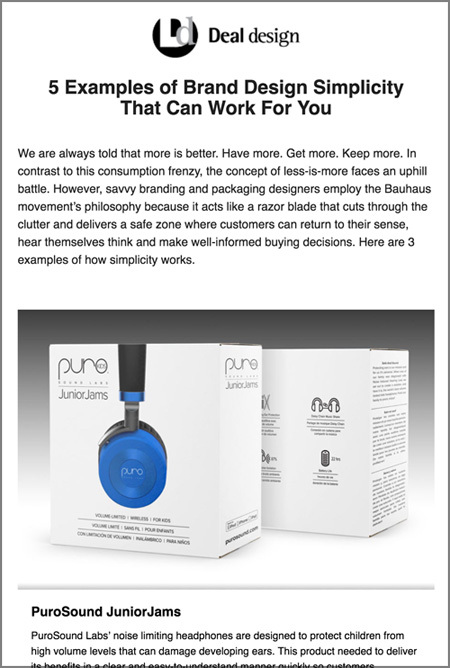 Your product packaging has 2 seconds stake a claim, connect with the customer and earn closer examination. Packaging that fails the 2-second test gets passed over in favor of a competitor that knew the 7 Strategies and how to use them. Packaging is integral and there is a large logistical operation that goes on behind the scenes. Everything is important, from the coloring on the label to the brown packing tape. 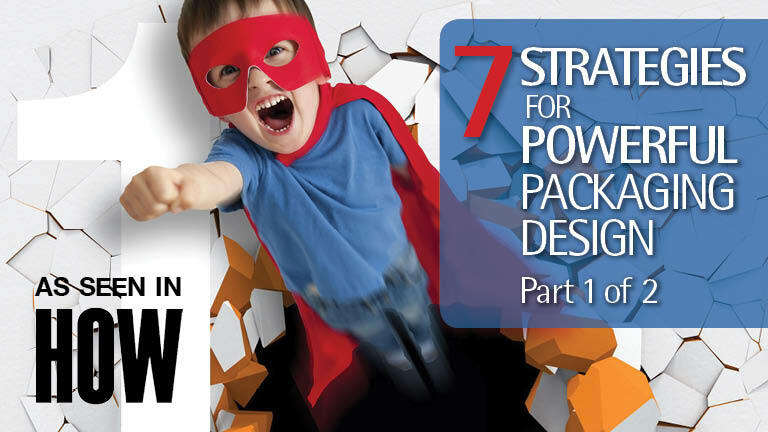 This article is the first of a 7-part series that describes the top packaging design strategies developed by packaging design experts, David and Nancy Deal of Deal Design in San Diego, California.